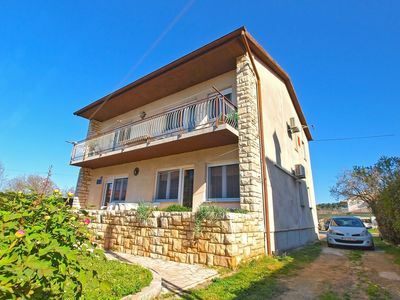 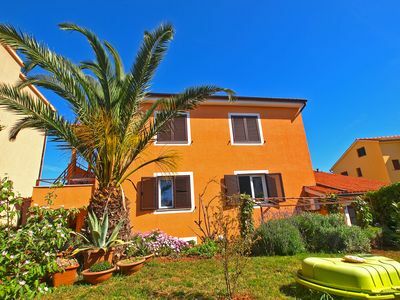 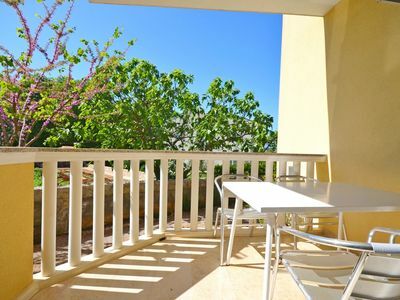 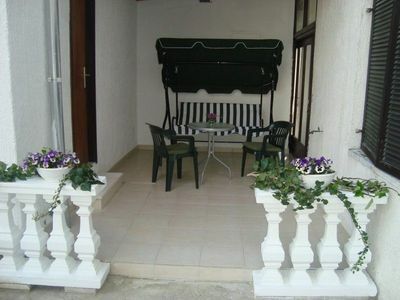 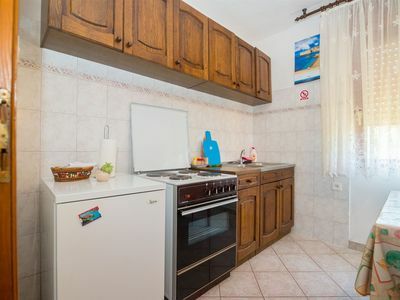 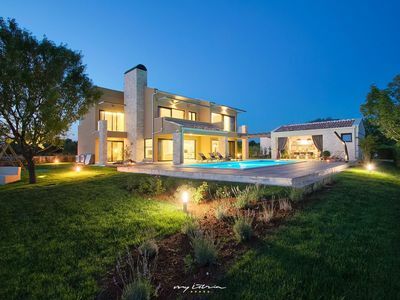 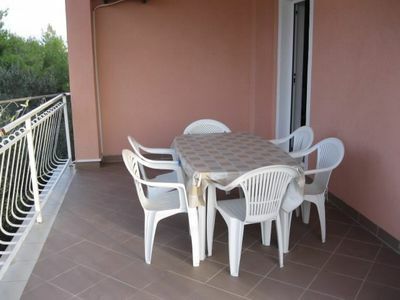 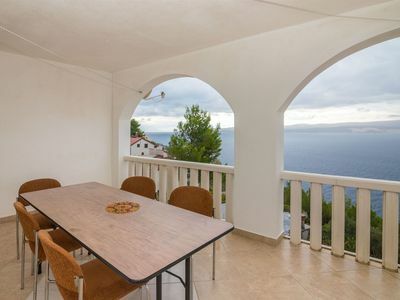 Villa Bepe offers comfortable accommodation for six persons, 20m from the sea in Vranjic, 5 km from the city of Split. 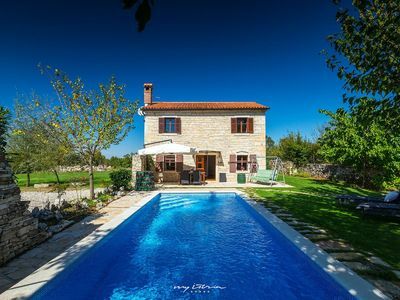 Villa Bepe is a beautiful stone house located along the coast, and is approximately 2.0km to 5.0km from all major tourist facilities. 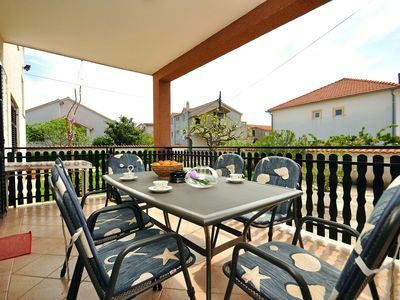 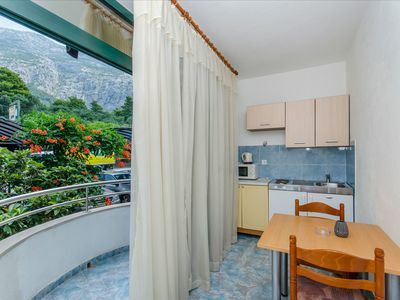 Accommodation is suitable for a family vacation in the vicinity of Split and summer holidays for groups of up to 6 persons. 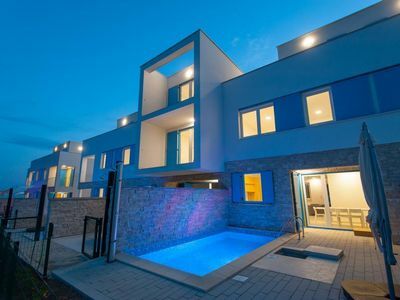 The capacity of the house is 4 beds and consists of a fully equipped kitchen, dining room, living room, three bedrooms, two bathrooms, one with a whirlpool bath, and a large courtyard where there is a children's playground. 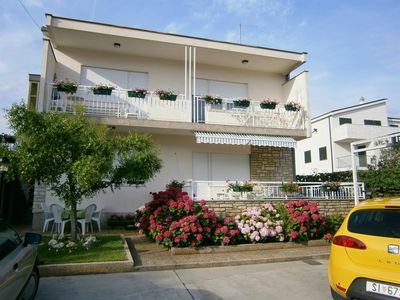 Parking is provided in front of the house. 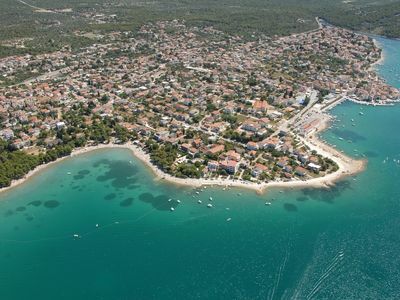 Vranjic is peninsula and a town, located 5 km north of town Split, near the mouth of the river Jadro. 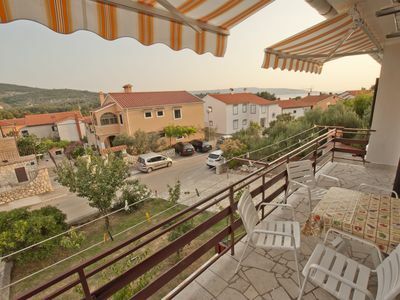 In the past, because of its beauty and direct contact with the sea, Vranjic was called the "Little Venice". 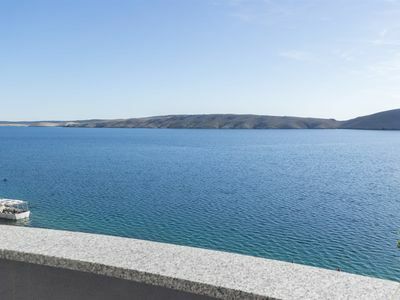 The latest archaeological research has revealed that Vranjic was inhabited since prehistoric times.